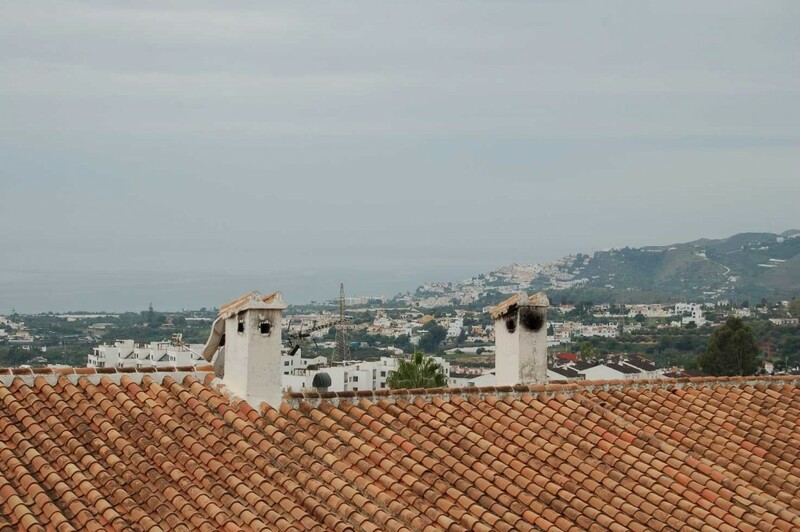 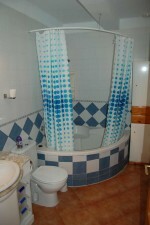 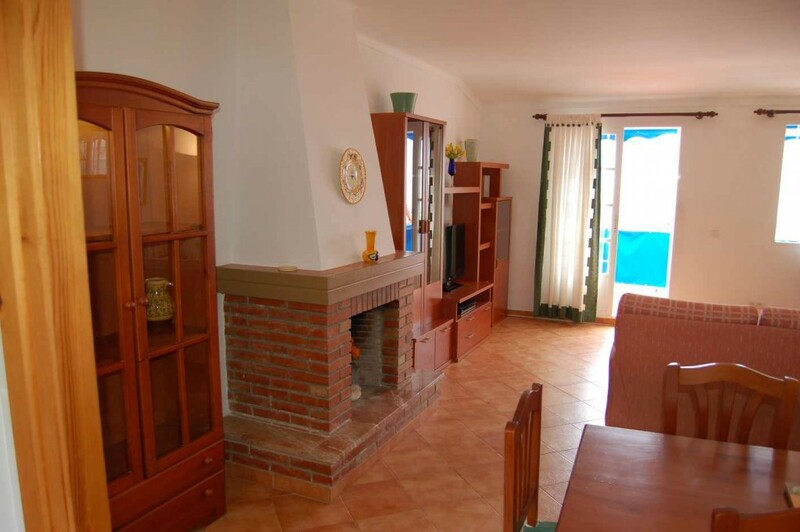 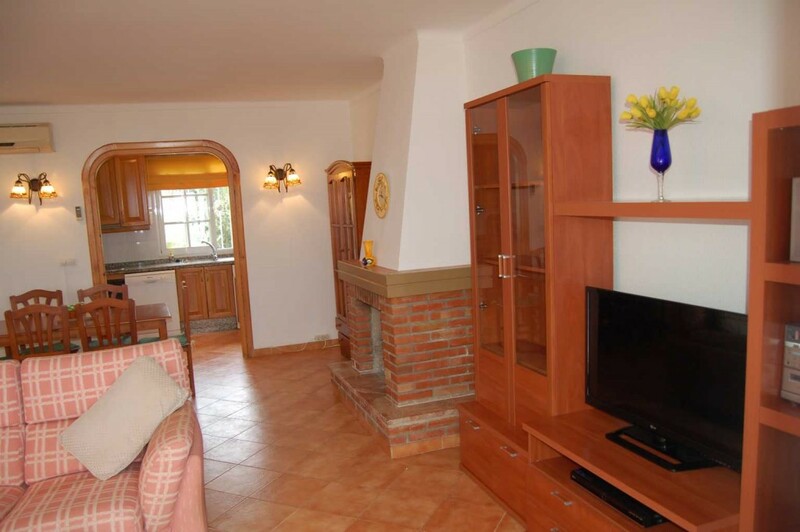 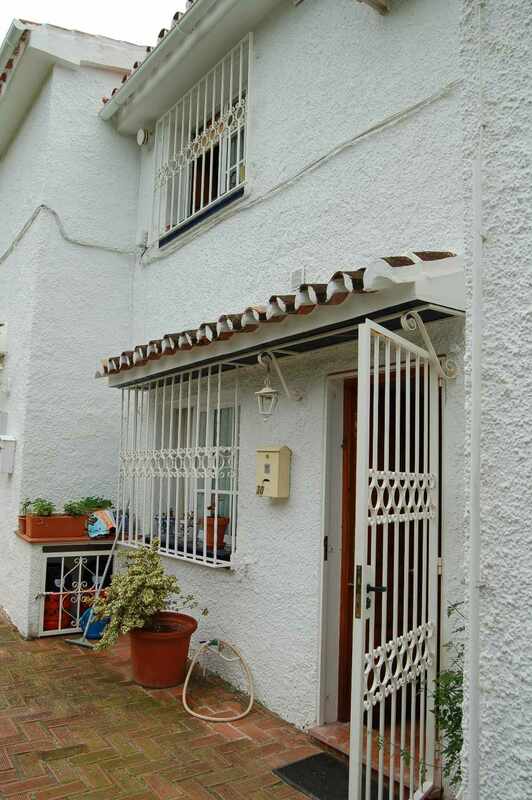 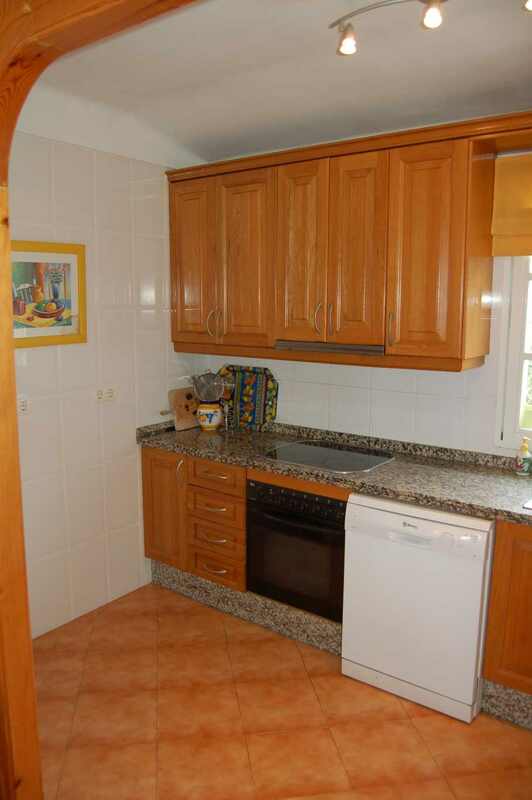 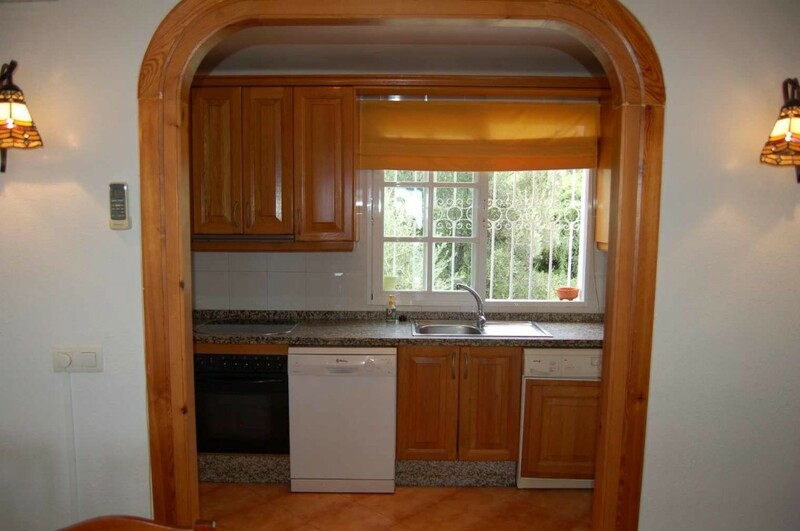 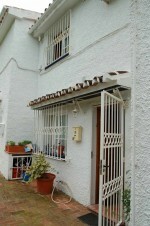 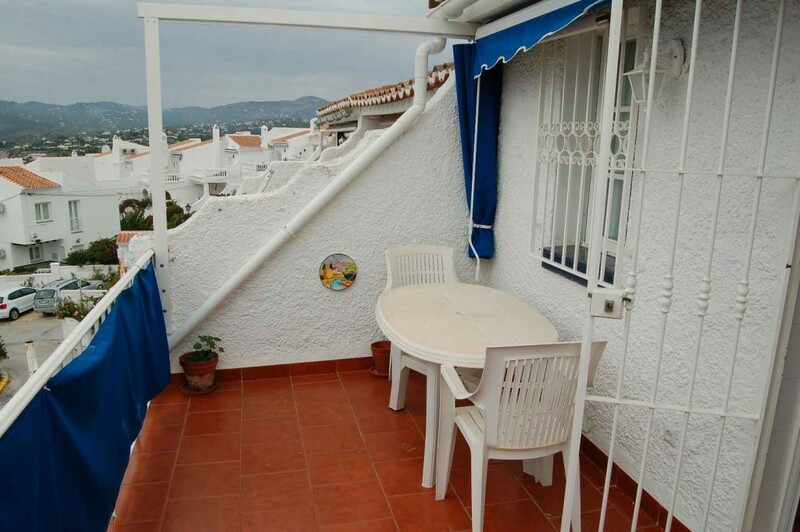 A beautifully presented townhouse FOR SALE in a popular urbanisation close to Capistrano village. 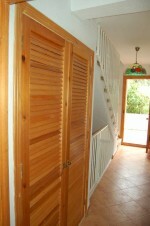 The front door is reached by a short walkway and the entrance opens up to a hallway and staircase. 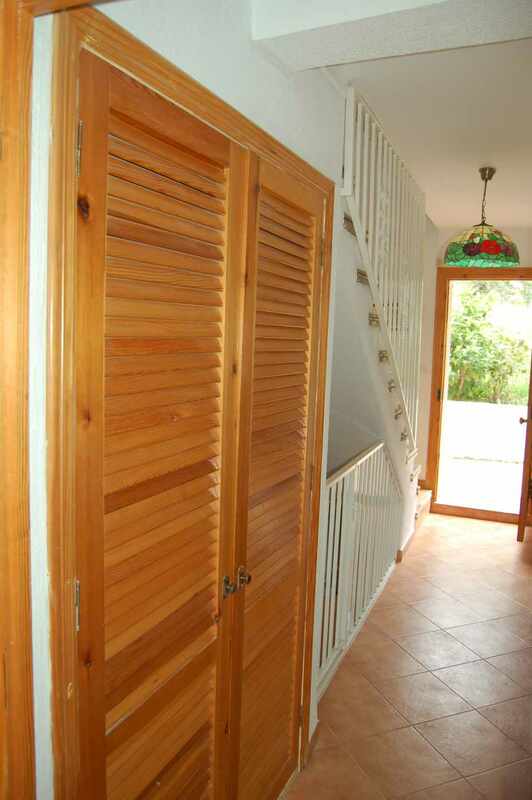 the hallway leads to the two double bedrooms and the family bathroom with a corner bath. 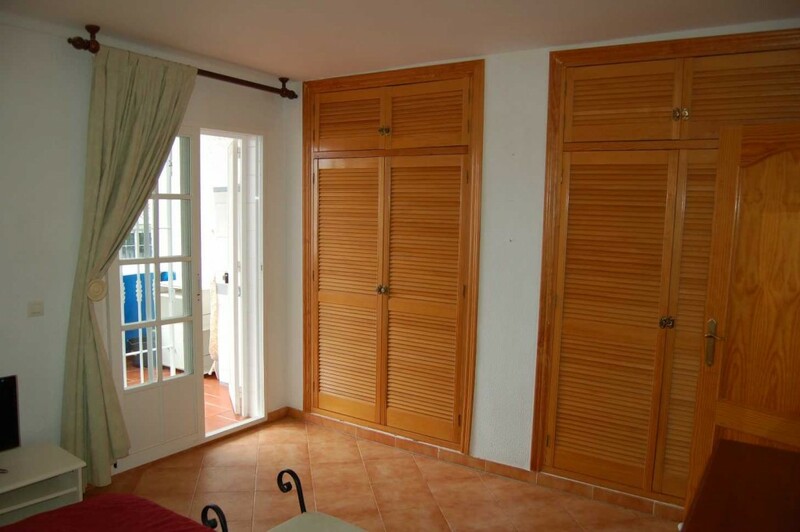 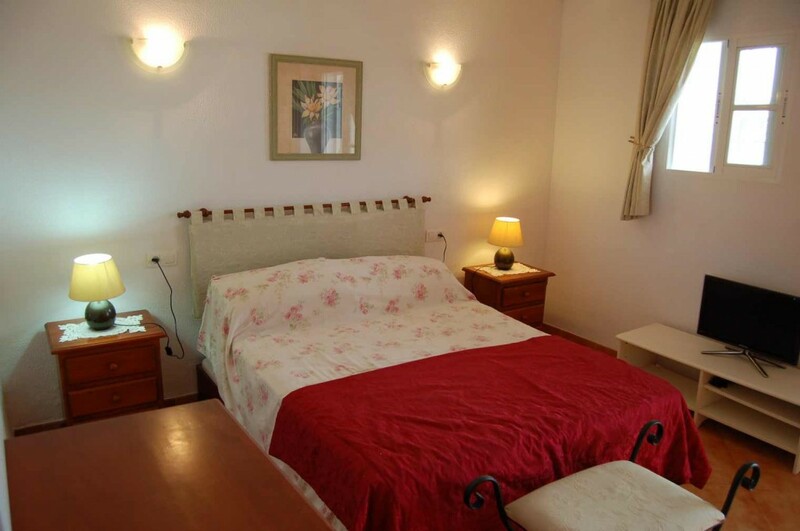 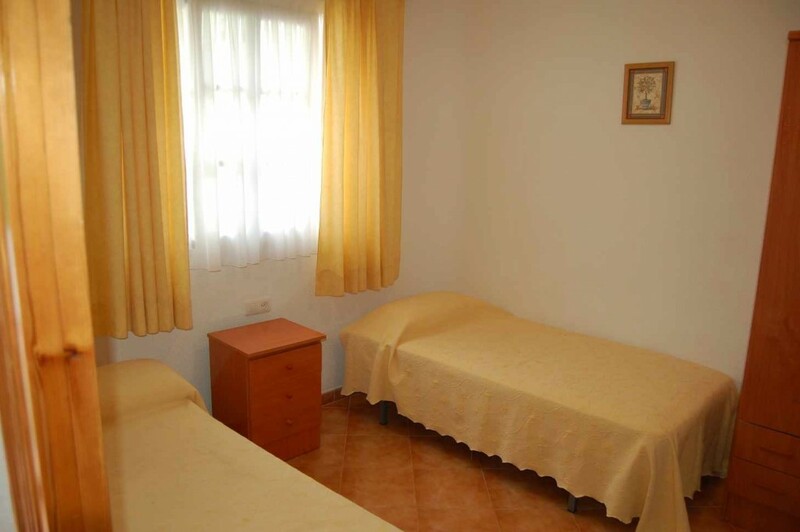 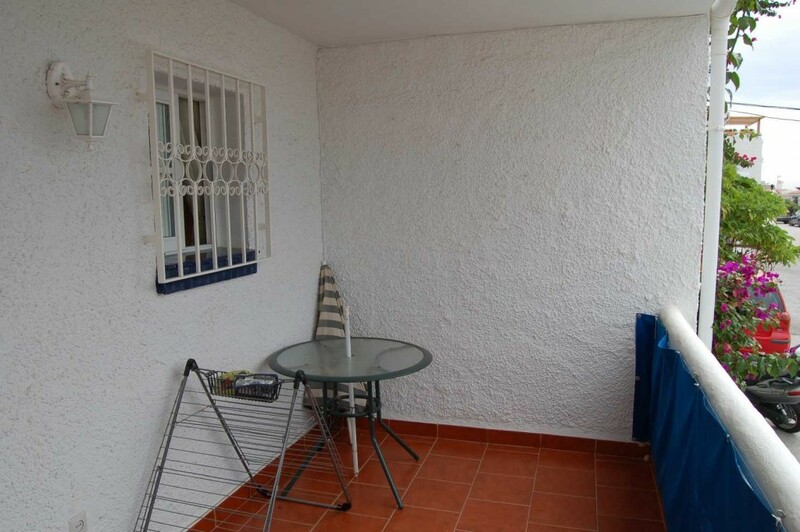 The main bedroom has patio doors to a spacious south facing terrace. 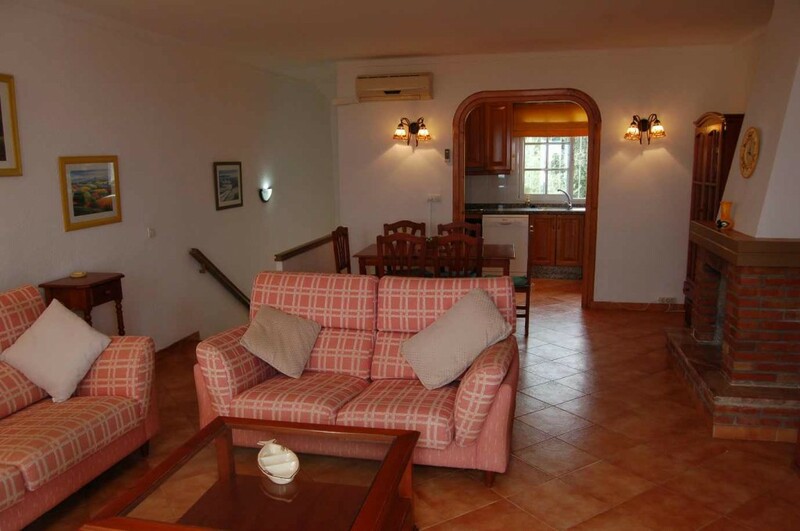 From the entrance hall the stairs lead up to the spacious lounge and dining area with doors to the large south facing terrace. 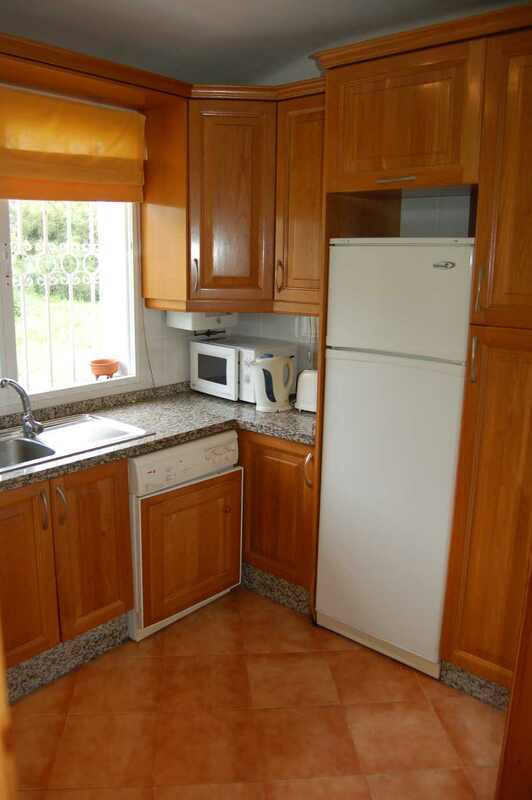 At the rear of the lounge is the large fully fitted kitchen. The property is in excellent condition and fully furnshed.